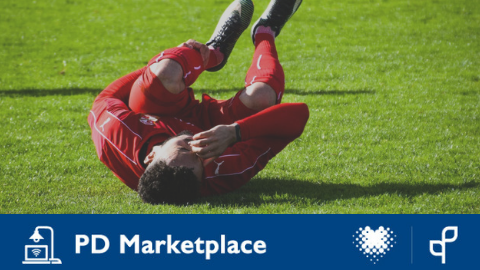 Statistics Canada (2009) reported the average prevalence of knee pain (experienced within the last month) to be 29.4% of Canadians. Factors that contribute to arthralgia in the knee include autoimmune processes, trauma, obesity, degeneration, myofascial trigger point, joint misalignment, weight bearing and nerve impingement. Some of the above factors to arthralgia are beyond the scope of practice for physical medicine practitioners, while others with a neuro-myo-fascial etiology can be successfully rehabilitated with physiotherapy and acupuncture. Understanding the neuro-anatomical basis for knee pain does not in itself enable the clinician to design acupuncture-based strategies to mitigate its causative factors. This teleconference will outline the S.M.A.R.T point selection strategy guideline to help neuro-anatomical acupuncturist be able to design protocols to address common knee pain and dysfunction. SMART is an acronym for Sensory, Motor, Autonomic/Auricular, Radiculopathy and Trigger points. This teleconference is suited for any therapist interested in applying acupuncture to remediate orthopedic disorders. Experience with electro-acupuncture is an asset, but not a prerequisite. 1. Apply electro-acupuncture settings based on peer reviewed research. 2. Create neuro-anatomic acupuncture protocols that integrates peripheral, central and autonomic nervous systems. 3. Treat common knee pain & dysfunction such as patellofemoral joint syndrome, patellar tracking dysfunction, tibial rotatory instability, iliotibial band syndrome, pes anserine tendinosis with electro-acupuncture. Poney Chiang is an adjunct professor and the founding director of the Integrative Acupuncture Certificate Program for the Faculty of Health at York University. 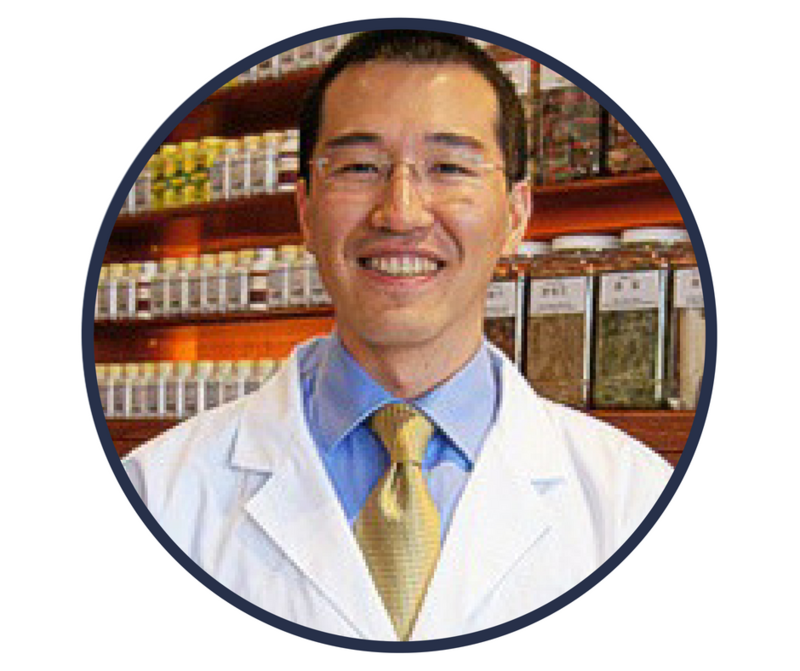 He is also the Chair of Herbal Medicine Department at the Ontario College of Traditional Chinese Medicine. He received a Bachelor degree in microbiology and a Doctoral degree in biomedical research from the Institute of Medical Science, University of Toronto. This was followed by a Master’s degree in Traditional Oriental Medicine from Pacific College of Oriental Medicine in New York. He apprenticed for five years in a medical lineage that once consulted for the Forbidden Palace. Poney began teaching in 2008 and has offered his acupuncture training program at professional development events for various organizations locally and internationally. He has been invited to lecture at the Contemporary Medical Acupuncture Symposium, World Federation Acupuncture Society, American Academy of Medical Acupuncture, Canadian Physiotherapy Association, Acupuncture Council of Ontario; Ordre des Acupuncteurs du Quebec as well as physician/physiotherapist groups in Brazil, Spain, Italy and India. His research interests include cadaver-dissection of acupuncture points and translation of Chinese medicine classics. He has authored peer-reviewed articles in Eastern and Western acupuncture journals and supervises students on peer-reviewed research publications. Poney is currently focused on writing an integrative acupuncture textbook. His hobbies include mind-body cultivation exercises and historical swordsmanship. As part of the non-profit Canadian Physiotherapy Association, the Acupuncture Division strives to provide members with current information concerning acupuncture and associated modalities like dry needling, IMS, etc. Please explore the Acupuncture Division website for more information on acupuncture in Canada.